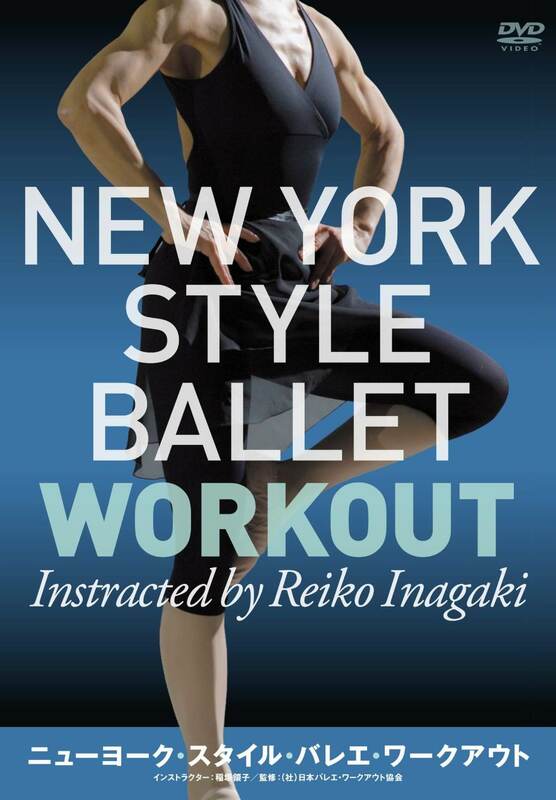 New York City Ballet Workout program that is developed by New York City Ballet. From 2011 only Japan Ballet Workout Association follows the exercise program and instructor training. as a Master Teacher Trainer for training of New York City Ballet Workout’ s instructor in Japan. New York Style Ballet Workout is exercise program that is based upon fitness training and regards to safety. This program can corresponds with no age limits or people who have not experienced any exercises before. In 2011 New York City Ballet Workout finished the role of this program in New York. established Association for the program. The name is Japan Ballet Workout Association. The abbreviation is JBWA . JBWA is not only maintaining previous New York City Ballet Workout but also developing it. Please visit another sight in Japanese New York City Ballet Workout.